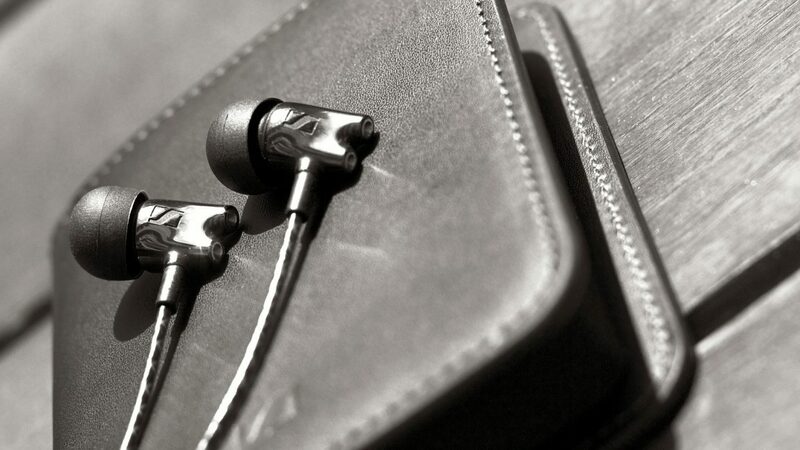 I like the Sennheiser IE 800. I like *easy* earphones that you just put into your ears without a lot of fiddling around to quickly enjoy music. With a high-quality appearance and a beautiful carrying case, I’m all in! You hardly notice the earphones when worn and they play incredibly airy, not even challenged with detailed reproduction of the recorded sound. Elsewhere I wrote that music resembles toys, as the instruments shrink in your head. And yet the miniature cabinet produces an incredibly powerful bass that might distract but not overshadows the rest of the spectrum. At low volume, the deficiencies I encountered are negligible (although I also suspect personal misfortune regarding channel imbalance). Ultimately, I can also understand the price for 699 €, although I think there is better value to be had.